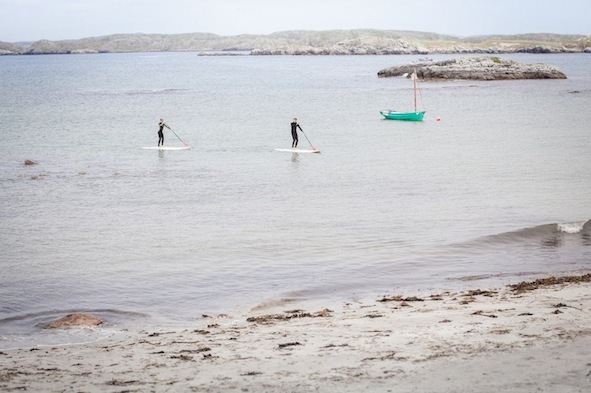 New for 2013 Stand Up Paddle Boarding in the Outer Hebrides. 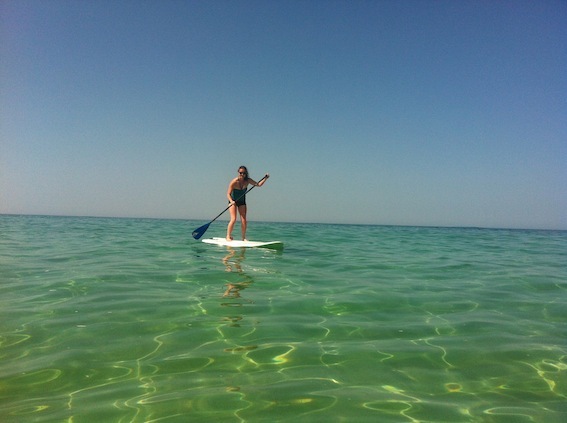 Stand Up Paddle Boarding is a fantastic way to get on the water. Easy to master the basics after one lesson, this provides the ability to tour flat water areas, exploring parts of the coastline, lochs and islands. The only provider of Stand Up Paddle board lessons and tours is SurfLewis. They offer a half day SUP session including tour for £50 per person, all equipment is supplied. Kirstie at Dalmore Beach July 13!